"Listening to someone else pray gives you an insight into their mind - their hopes, concerns, and understanding of their relationship with God. Spurgeon thought that prayer was a measure of the vitality of the church - he once ushered some visitors into the prayer meeting at his church with the words "would you like to see the church's power plant?" These are Spurgeon's prayers taken down as he prayed them. 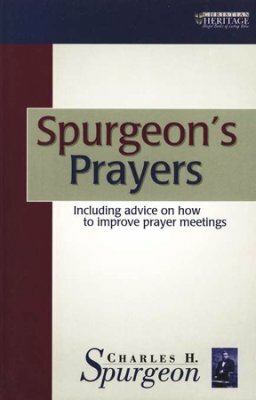 Although the prayers were not intended by Spurgeon as a pattern or example, nevertheless you can learn a lot about how to pray from studying their structure and contents. 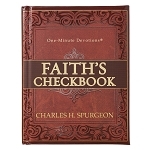 Each short prayer shows you the knowledge of the Bible he had and his understanding of human needs."